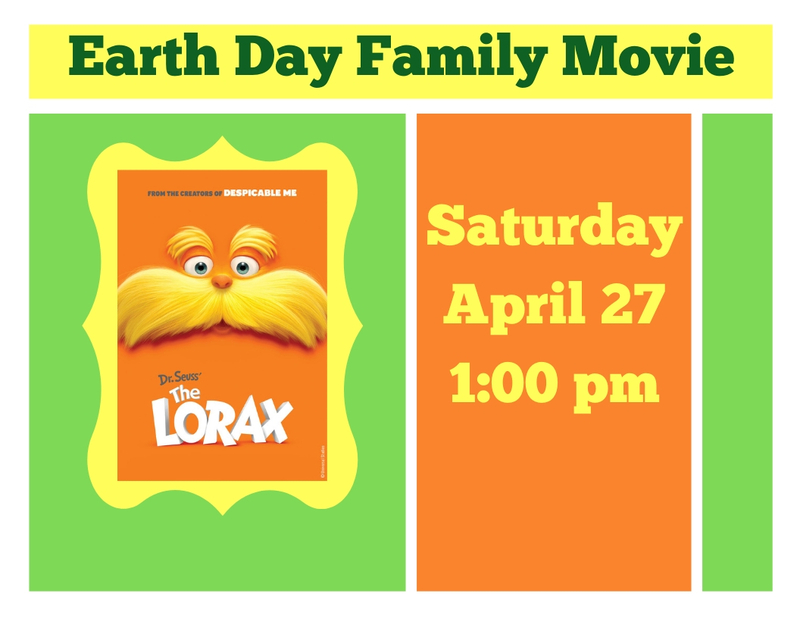 As a part of the Clear Lake Earth Day Outdoorfest celebration, we’ll be showing a family movie at the library starting at 1pm. Everyone is welcome to attend. Popcorn and lemonade will be provided.